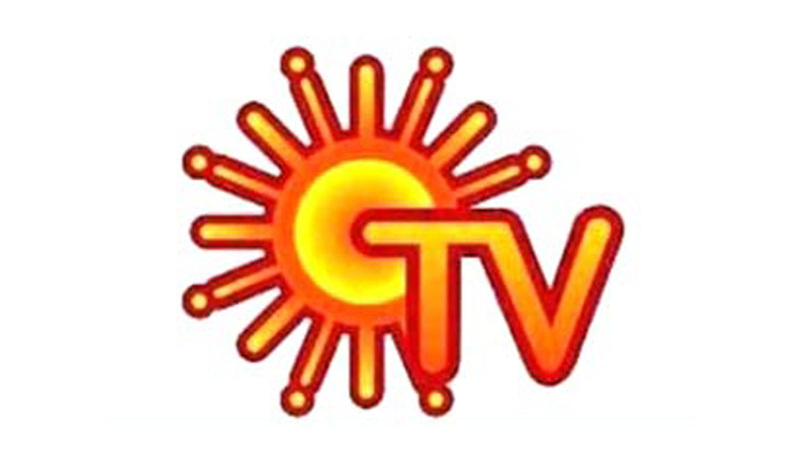 On Friday, a Division Bench of the Supreme Court of India comprising Justices Dipak Misra and Prafulla C Pant Bench declined to hear Sun TV Network Ltd’s plea requesting for a stay on the Enforcement Directorate’s provisional attachment of its properties worth Rs.742 crores. The Bench observed that the matter should be heard by the Bench hearing the 2G spectrum cases after agreeing with Additional Solicitor General (ASG) P S Narasimha, who argued on behalf of the Central Government that the issue clearly pertained to the 2G spectrum case. Justice Dipak Misra stated that, "Let it be heard by the designated Bench (which hears 2G cases). I have told (Kapil) Sibal (appearing for Sun TV) sternly that unless there is a judicial order, that other Bench can take it up. I will not take it up....My judicial conscience tells that we should not take it up." The Enforcement Directorate has provisionally attached the assets of SUN TV Chairman Kalanithi Maran, his wife Kaveri Kalanithi and previous Telecom Minister Dayanidhi Maran. ASG Narasimha assured the Bench that the Enforcement Directorate has submitted that no action would be taken until Monday. Thereafter, the Bench referred the matter to the 2G Bench headed by Chief Justice HL Dattu and listed it to be heard on Monday, July 13th.